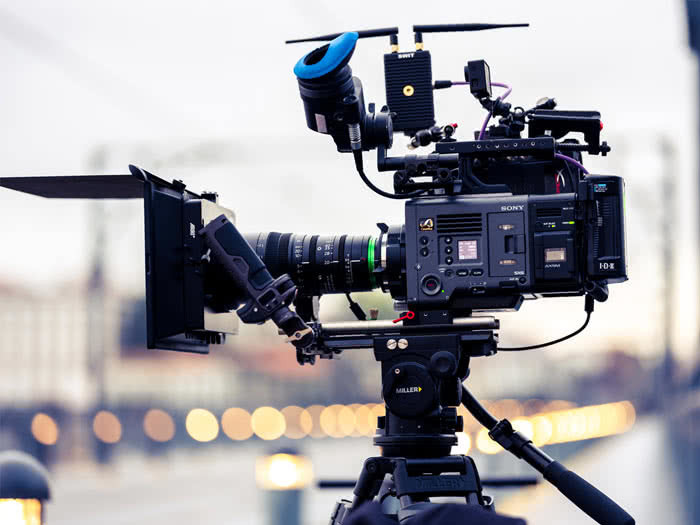 PORTO, PORTUGAL, JULY 11, 2018 - When Sony unveiled the Venice, its first full-frame cinema camera system, Cinematographer Antonio Morais couldn’t wait to get his hands on it. 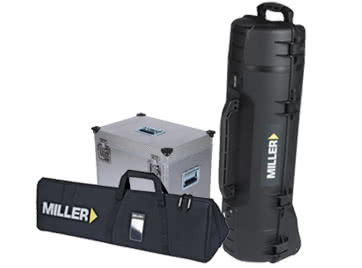 Knowing his camera is only as good as its supporting platform, Morais once again turned to Miller Camera Support, through EACAMPOS, the official local dealer, to put the highly anticipated camera to the test for his work on the Portuguese film, A Sound in Motion. The film, fully shot in the city of Porto, is a fictional story based on the way deaf people adapt themselves to normal daily life situations. 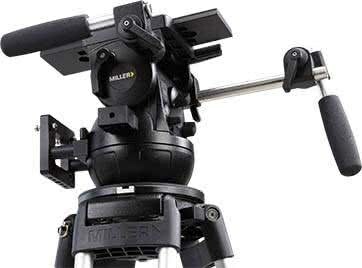 Morais and Director Ricardo Teixeira employed a Miller Arrowx 7 system and a Skyline 70 kit to shoot the film. Morais used the new Sony Venice with a Fujinon HK zoom lens set, 14.5-45 and the 18-85 both T2, the Fujinon XK lightweight zoom 20-120 t3.5 and an Atomos Shogun Inferno coupled with the Atomos Sumo 19-inch monitor for Teixeira. 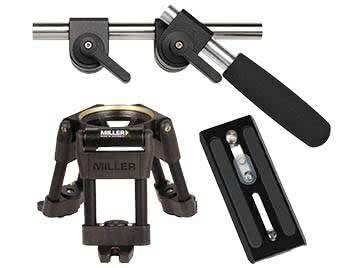 The camera package was supported by the Arrow X7 with either the 2 stage carbon fiber Sprinter legs or on a hi- hat whenever in a hurry. For more stable shots that required a longer lenses, Morais utilized the Skyline 70 with a heavy duty 2 stage carbon fiber tripod. 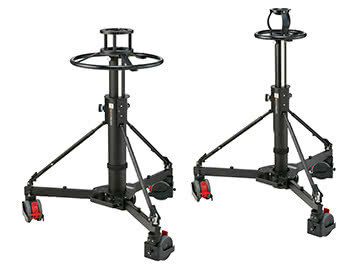 The Arrowx 7 was Morais’ main tripod on set, used in all types of configurations, including on a hi-hat, doorway dolly and with Miller sprinter tripod legs. The team was impressed with the way the movement was able to remain fluid even when fully loaded. The Skyline 70 was another important piece of Morais’ kit because of its ability to handle the weight of the fully rigged Sony Venice, which exceeded 25 kilos. 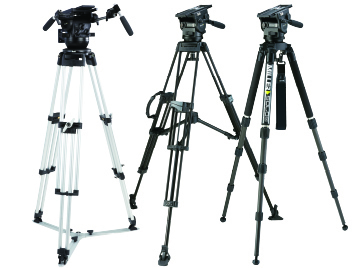 The tripod provided a stable platform that guaranteed smooth movement. 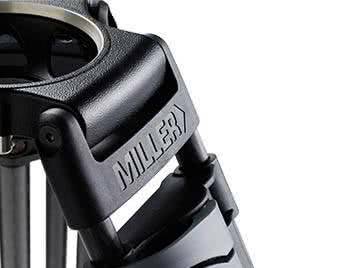 Morais credits the extreme functionality of the Miller tripods for never delaying the production, but instead saving much needed time during filming. Whether Teixeira needed a stable shot static or in movement, Morais was able to achieve the shot by using one of the three tripod set ups. The Arrowx 7 proved impressive when it almost surpassed the load limits of the head (25 kilos) while still remaining stable, despite its lightweight design.